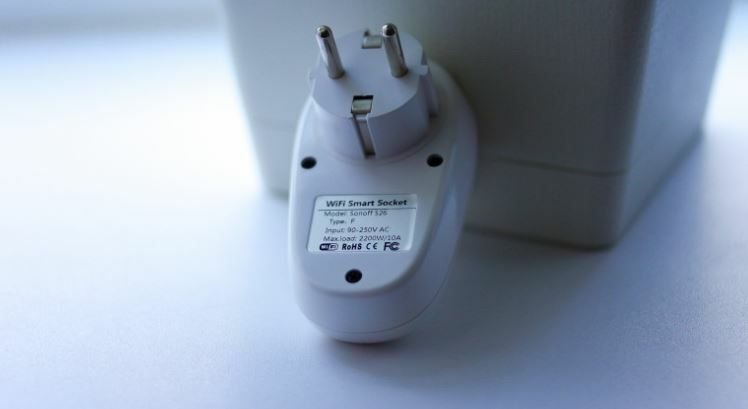 The basic purpose of this power socket is a remote control of electrical devices. 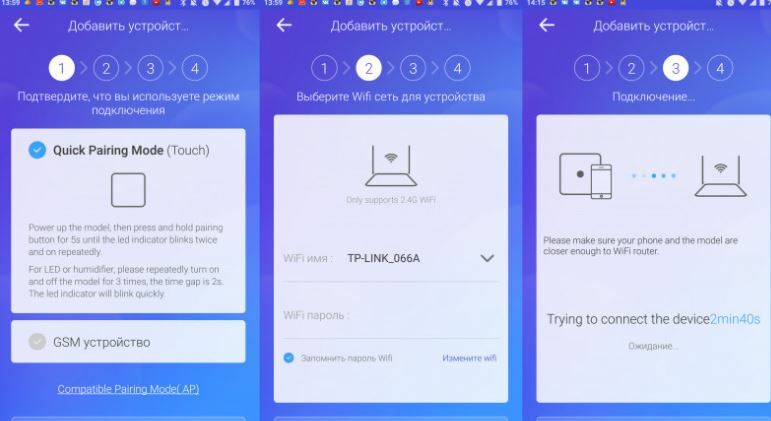 The socket is controlled through Wifi network., if you want to use the device, you need to download an application for a mobile phone, where you can set the necessary scripts, set countdown timers, or “share” the authority to manage the socket among trusted persons. 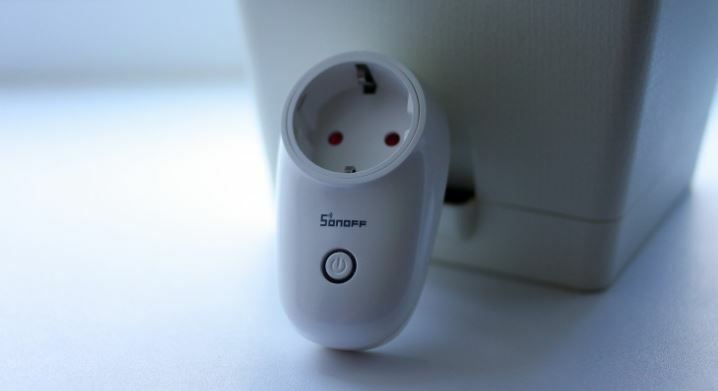 The case is made of white glossy fireproof plastic, it is a EU type of the socket. Shutters and grounding contacts are provided for the protection. The entire outlet is quite light and compact. There is only one control button that provides the forced switching of the device as well as authorization of the socket in the network. There is also an instruction manual in Chinese and English in the kit. 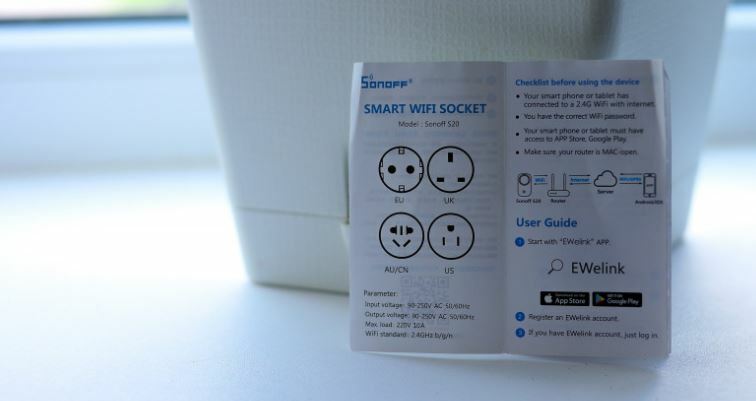 You can find the detailed description about the process of connecting the outlet to a standard application and a WiFi network in the user’s manual. The maximum power of the outlet is 2.2kW / 10A. To disassemble the socket, it is necessary to unscrew three screws at the back side. Then you need to remove all the dismountable parts, namely: the control board and the socket itself. 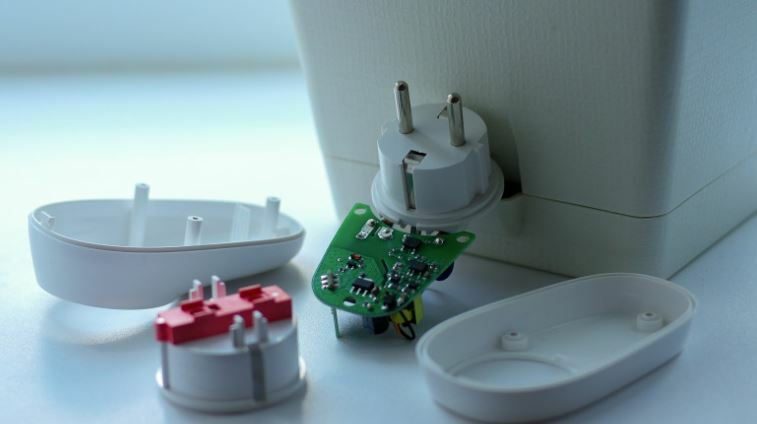 You can see the protection from children in the form of a shutter at the back of the socket. The control board is soldered to the plug with the copper stranded wires. The marking is missing, but it is similar to AWG26. The only information about the control board is the compliance with the gb5023.3-1997 certificate. The fuse is provided on the board, which can be easily removed if necessary. 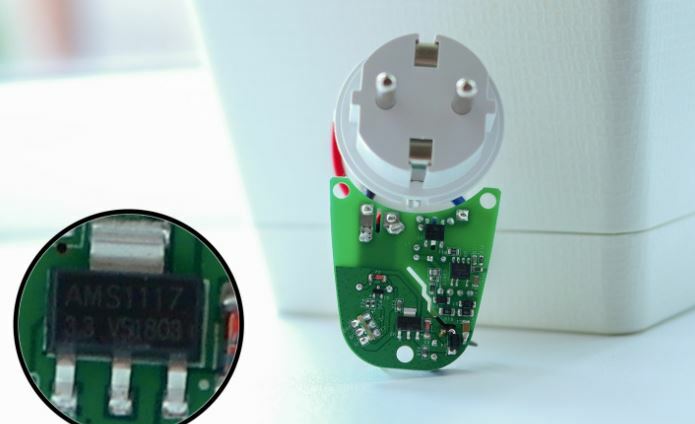 The voltage regulator is AMS1117 at 3.3V – it is used for the further operation of the WiFi card. You can see a power node with a galvanic isolation that is powered from the electricity network. There are even cuts in the board. The control is built on a Fanhar DC5V – 10A250VAC electromagnetic relay. This relay is designed for 1,000,000 operations. A separate board soldered directly to the main board is responsible for a wireless connection. Board’s manufacturing date is January 2018, the board is used on all the S26 outlet models. 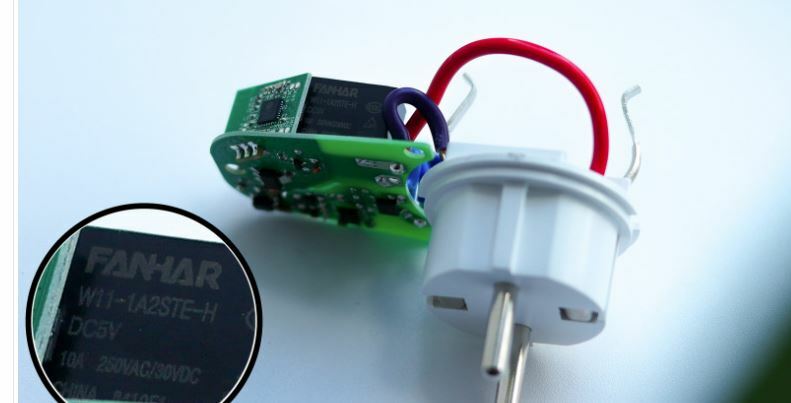 ESP8266 is used as a WiFi microcontroller. This controller is frequently used in smart home devices. Let’s discuss initial connection procedure . First we should download EWlink application from Google Play or the App Store. After the launch, you need to add a new device, select the appropriate item and follow the instructions on the screen, namely the correspondence of the flashing point (the number of flashes and the period) in the application and on the outlet itself. To transfer the device to the pairing mode, it is necessary to hold the button for 5 seconds, then the flashes should become the same (equal) and if toy press the “Next” button, the application will tell you about the device found. The next step is an active WiFi network connection. After entering the password, you need to give a name to our outlet. The main application menu with the options is displayed. Besides, you can forcibly turn on or off the socket without further scheduled switching through the main menu. Let’s consider every mode in detail. Timer – it allows you to compose an operational socket program. Countdown- for ex., it helps to adjust the night light’s turn-off time. adjust the time more flexibly. to other users. It is enough to enter the name of the account and choose the necessary functions.